Buying a home on the Inland Waterway is quite the adventure. 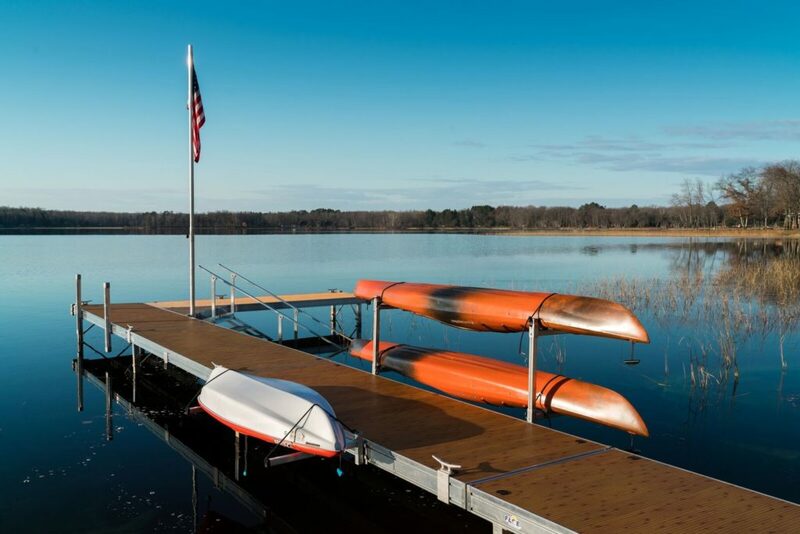 Make that adventure a little less treacherous by partnering with the team who’s been installing docks for customers living on many of the local lakes including Burt and Mullett for generations. 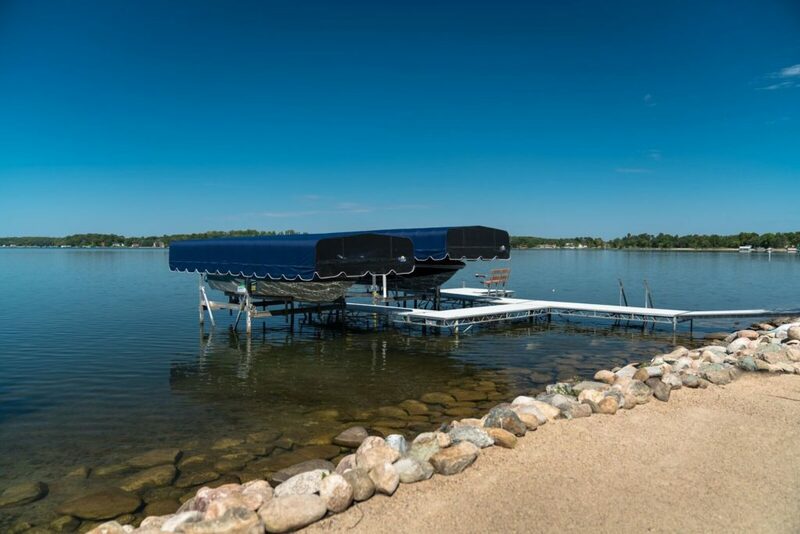 Our installation experts are proud to partner with FLOE International to provide the finest sectional and roll-in docks. We can also help you pick out and assemble the right hoist for your boat or jet ski. To learn more about FLOE International, the dock and hoist manufacturer we’ve worked with for years, visit FLOE Docks Website. Call today to arrange a consultation and price quote! 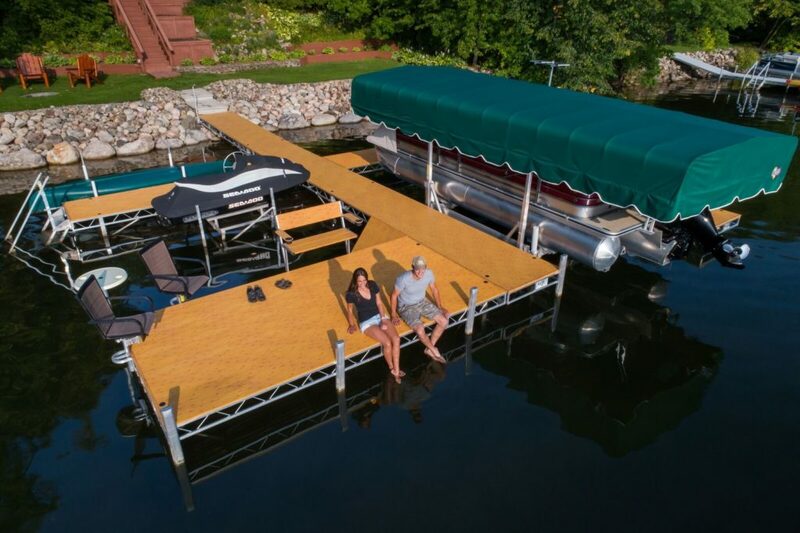 We are also a dealer for Lake Shore Products Personal Watercraft hoist and Shore Station lifts.